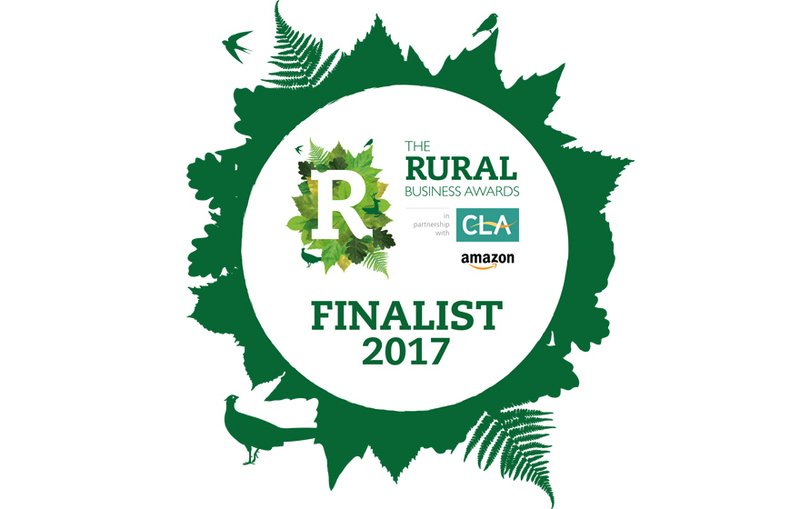 Barleylands Farm Park and Craft Village has been shortlisted for the Rural Business Awards 2017, under the category of Best Rural Tourism Business. The Billericay Farm Park and Craft Village is the only Essex-based company to have been finalised for the tourism award. The national awards acknowledge the vital contributions made by organisations across the UK to the development and success of the rural sector and rural way of life. The tourism award aims to celebrate businesses that attracts visitors from cities and urban areas. Not only that, they must showcase excellent green credentials and consideration for the environment, strong business and financial results and exceptional customer care and service. The winner of the Rural Business Awards will be announced in 5th October 2017 at Denbies Wine Estate, Surrey.